We want to help you and your loved ones LIVE life beyond illness! Our story captures the devastation and pain chronic illness exacts on the patient and the care-giving spouse. We lost everything but each other. We were torn from our dreams and thrust headlong into a fight for our lives with an illness that wrecked our plans, our finances, and ultimately became a battle for our souls. But we have learned how, not only to survive, but to have a life beyond illness. Our website, audio clips, books, DVD, and CDs reveal how you and your spouse (and significant others) can turn things around so you can start living again, despite the illness. 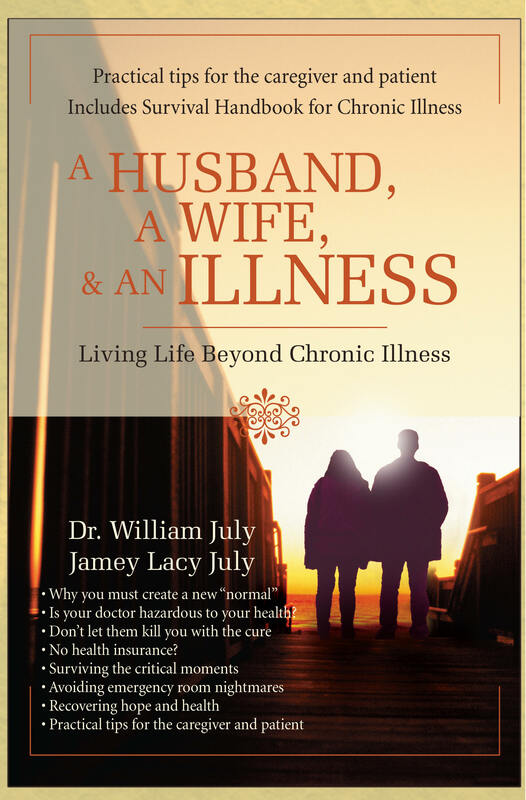 I'm Dr. William July, nationally bestselling relationship author. I have written four books on relationships and I'm frequently on national television and radio shows shows discussing relationships and news stories. My wife, Jamey Lacy, is a former athlete, wellness expert, and speaker. We were living the American dream when she was struck with a devastating illness. As we forge our path to healing and recovery, we've discovered vital ways to live our lives beyond illness and we want to help you do the same thing. 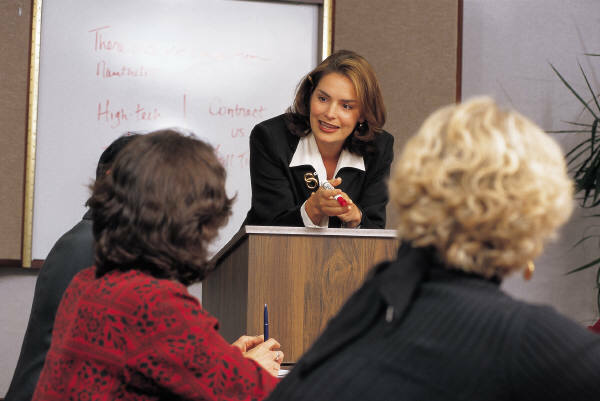 Participating in the teleconference is free but you will have to pay your own long-distance charges. NOTE: The conference will be recorded and made available to the public. Members of the mailing list will also receive event information updates and special offers! This section features links to websites, books, and the media. These resources are for information and support. Check back frequently because this section will be updated continuously. Your organization, support group, or healthcare business can book Dr. July for a presentation of his "Take Care of The Caregiver" workshop for staff training or as a public event. Click here to find out the details. Join our email list if you' d like to know about our upcoming events, media appearances, and to receive special offers. SIGN UP for the free upcoming "Life Beyond Illness" live teleconference.